St Andrew's Church | The site for the Church of St Andrew in Oddington, Oxfordshire England. 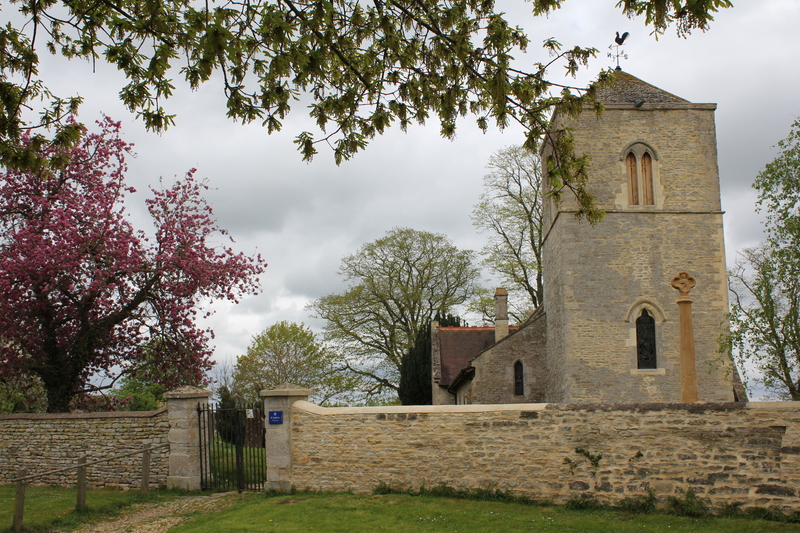 Welcome to the website for the Church of St Andrew in Oddington, Oxfordshire. We have set up this site to share with visitors the history and architecture of this beautiful mediaeval church and its surrounds, we also wanted to make everyone aware of the plans and progress for restoring this historically important church. New additions to the site. 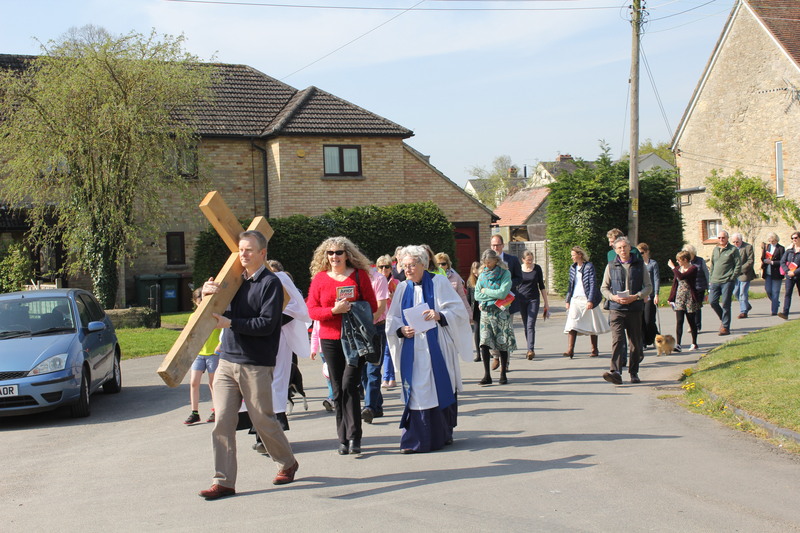 Good Friday was celebrated at Oddington on a sunny morning. The service was led by Glenys Edwards and Rev. Lisa Holmes, with a good attendance from people from neighbouring parishes. A fascinating subject for a talk by local Oddington Resident and Historian Nigel Lambert. It was attended by over 90 people and donations to the Church Tower Repair Fund amounted to £572. 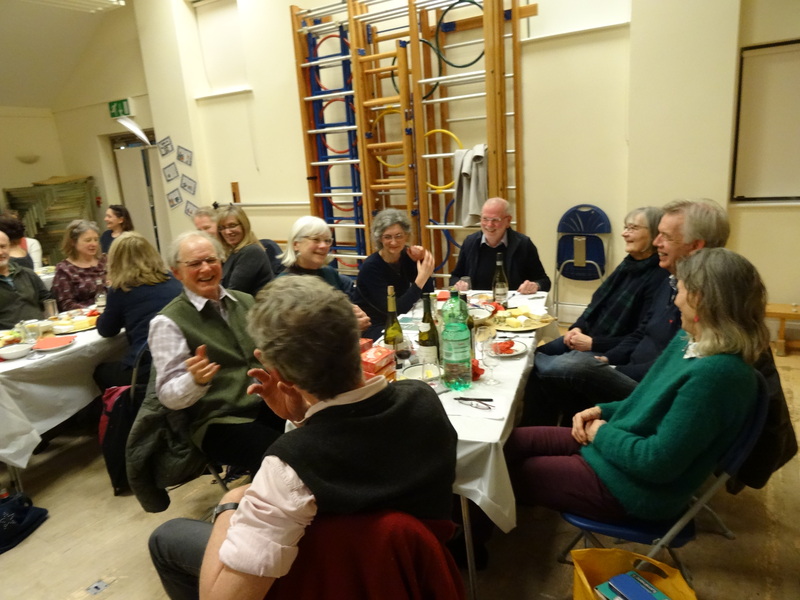 The Oddington Quiz was held at the Charlton-on-Otmoor Community Hall on 9 February. It was organised by Juliet Bostwick, Charlotte Manning and Julia Burchell on behalf of the Church Users Group. Tim Sharp, the excellent Quizmaster, produced questions on a wide range of subjects. 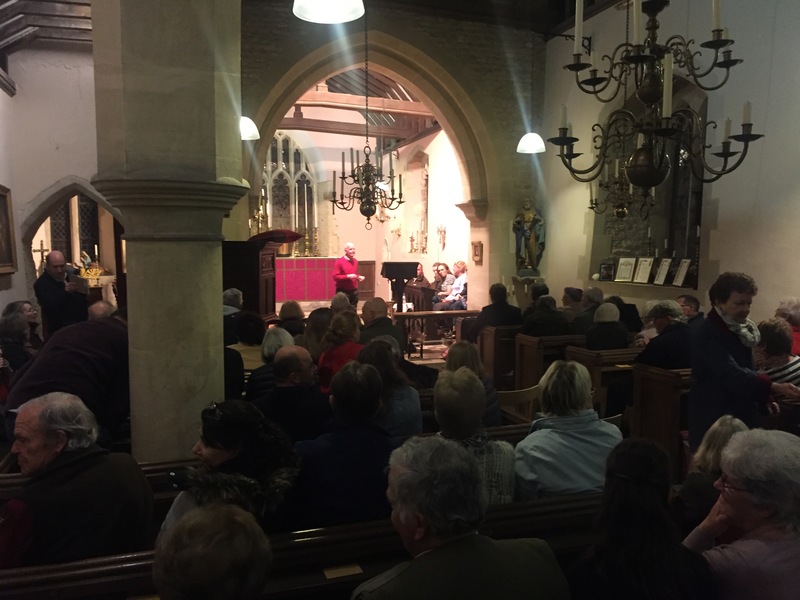 The event raised over £300 towards the maintenance of the Church.